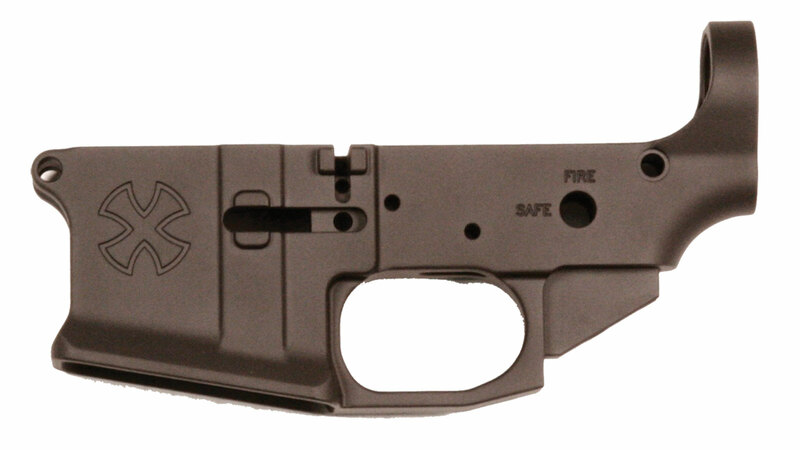 Noveske 02000078 Infidel Gen III Semi-Automatic 223 Remington|5.56 NATO 13.7 30+1 Magpul STR Black Stk Black Cerakote|Stainless Steel in. 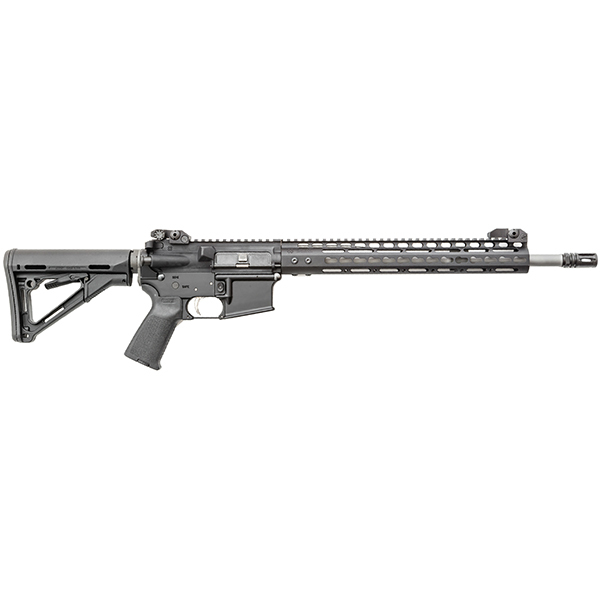 Noveske 02000404 Light Recce Rogue Hunter Gen 1 M-Lok Semi-Automatic 223 Remington|5.56 NATO 16 30+1 Magpul CTR Black Stk Black Hardcoat Anodized|Stainless Steel in. 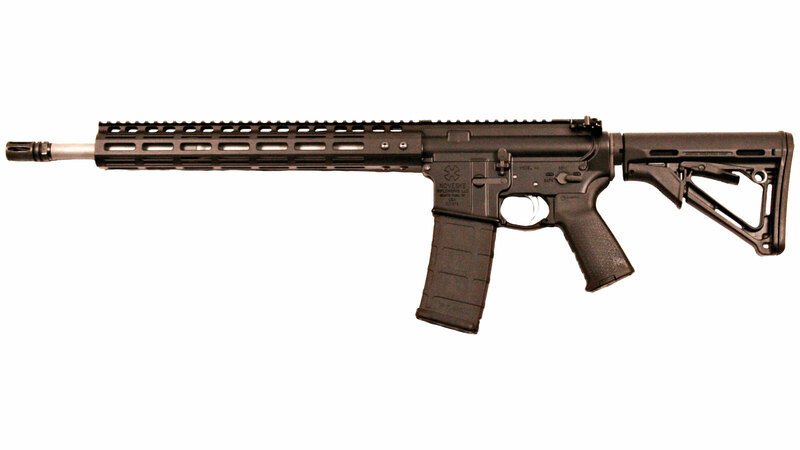 Noveske 02000420 Infidel Gen III M-Lok Semi-Automatic 223 Remington|5.56 NATO 13.7 30+1 Magpul STR Black Stk Black Cerakote|Stainless Steel in. 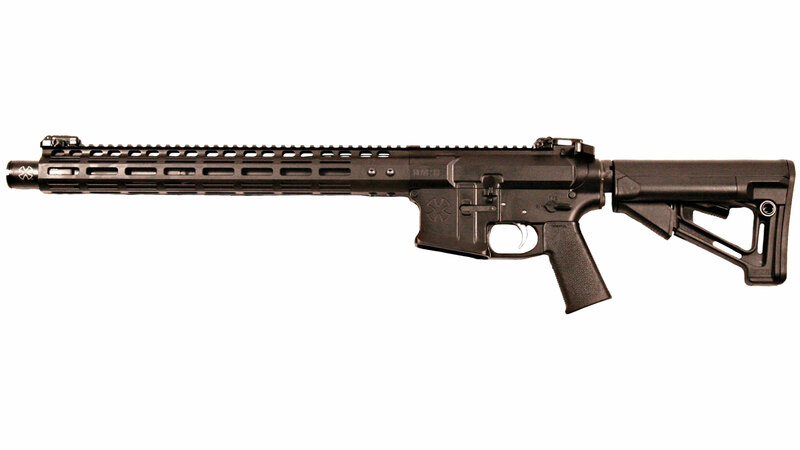 Noveske 02000428 Recon Gen III M-Lok Semi-Automatic 223 Remington|5.56 NATO 16 30+1 Magpul STR Black Stk Black Cerakote|Stainless Steel in. 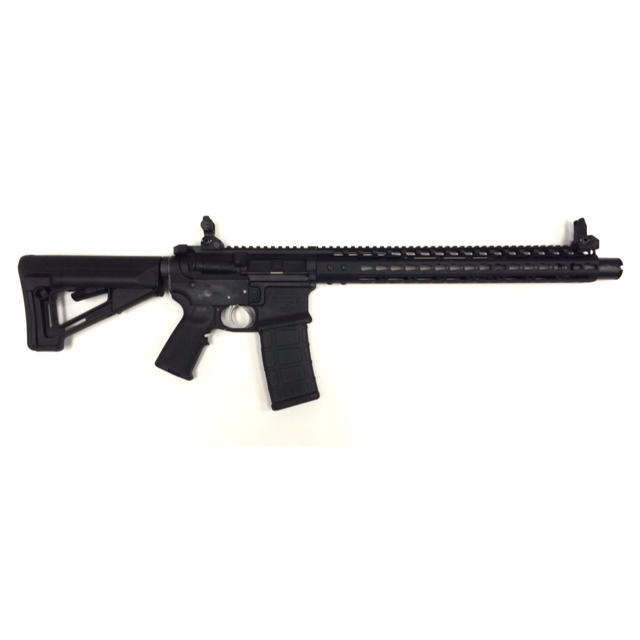 Noveske 02000442 SPR Gen III M-Lok Semi-Automatic 223 Remington|5.56 NATO 18 30+1 Magpul STR Black Stk Black Cerakote|Stainless Steel in. 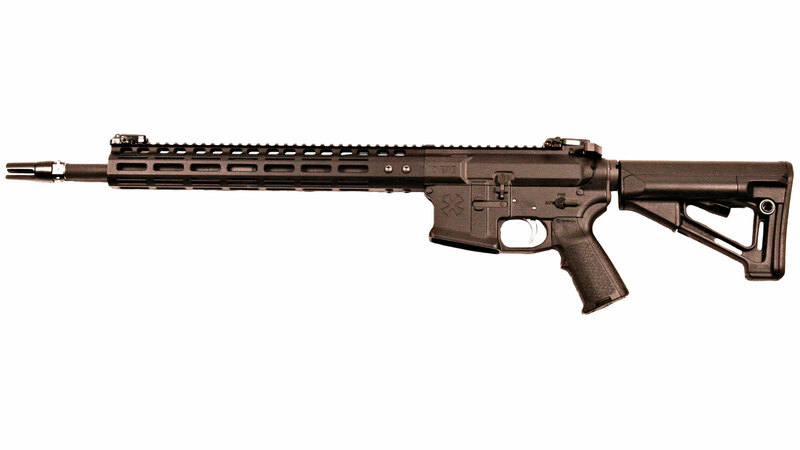 Noveske 02000711 Infidel Semi-Automatic 223 Remington|5.56 NATO 13.7 30+1 Magpul MOE SL Black Stk in. Noveske 02000332 N6 Gen III M-Lok Semi-Automatic 308 Winchester|7.62 NATO 16 25+1 Magpul STR Black Stk Black Cerakote|Stainless Steel in. 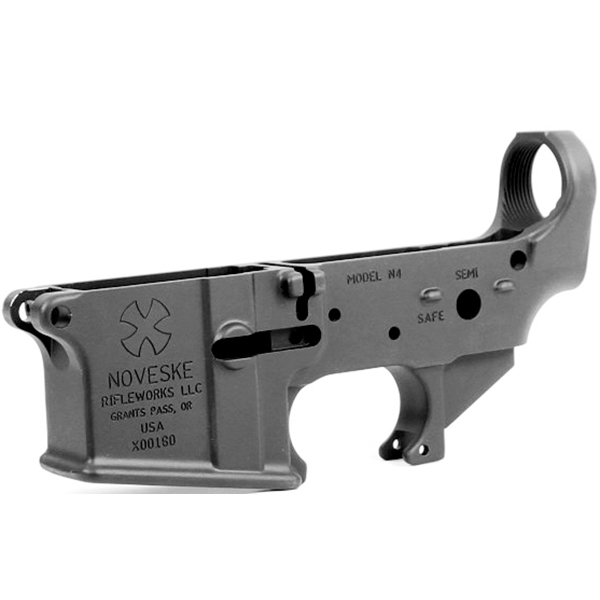 Noveske 02000333 Switchblock Gen III M-Lok Semi-Automatic 308 Winchester|7.62 NATO 16 25+1 Magpul STR Black Stk Black Cerakote|Stainless Steel in. Noveske 02000410 Rogue Hunter Gen 1 M-Lok Semi-Automatic 300 AAC Blackout|Whisper (7.62x35mm) 16 30+1 Magpul CTR Black Stk Black Cerakote|Stainless Steel in. 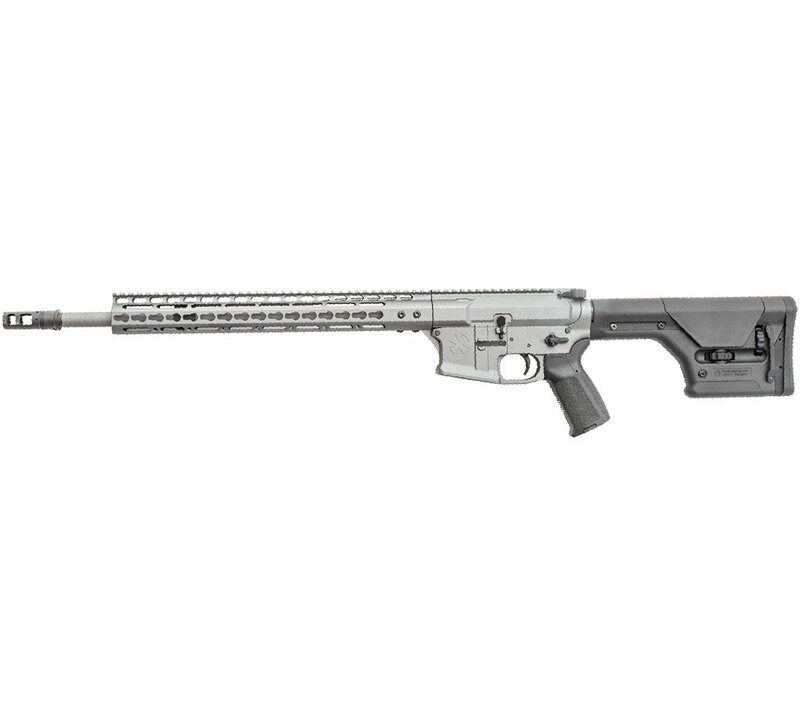 Noveske 02000558 Infidel Gen III M-Lok Semi-Automatic 308 Winchester|7.62 NATO 13.7 25+1 Magpul STR Black Stk Black Cerakote|Stainless Steel in.